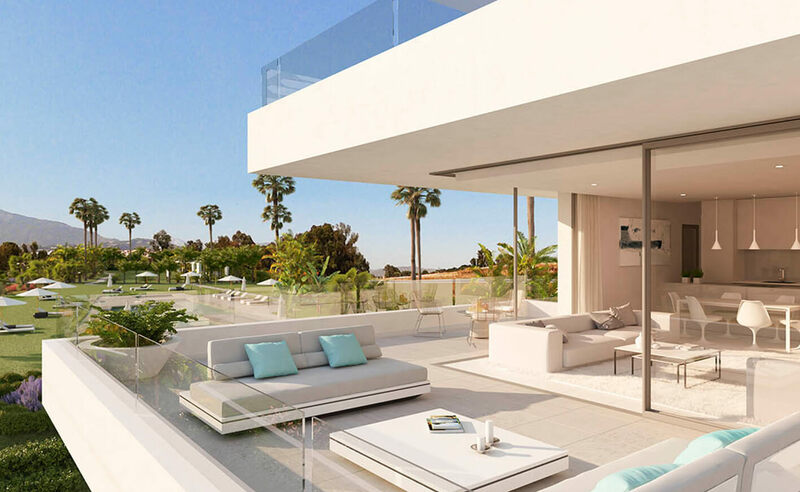 Following the great success of the second phase, we are pleased to annouce the launch of PHASE 3. 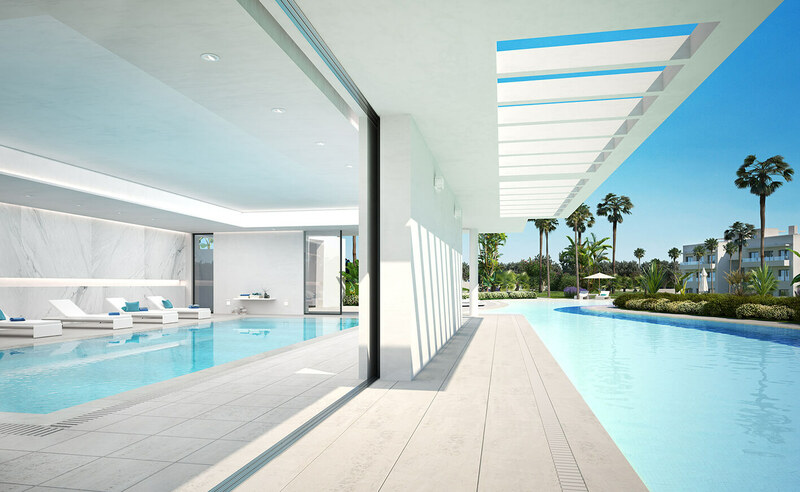 The communal pool is spectacular with a surface area of more than 450m², and is the central feature of the development. 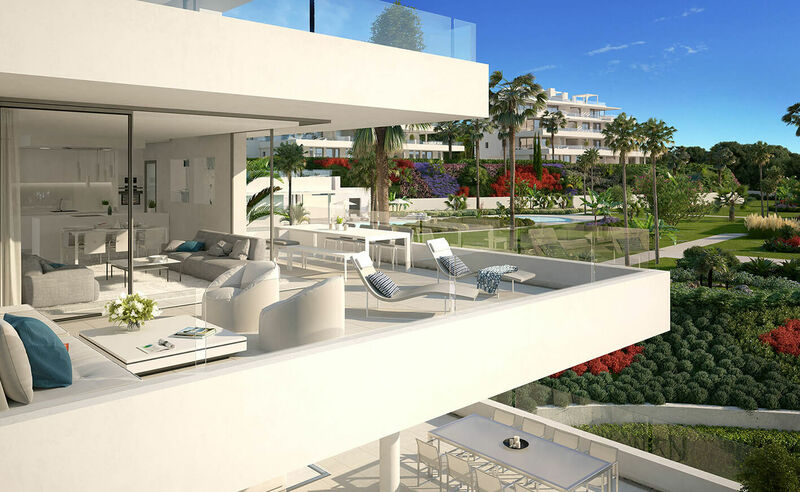 The development is surrounded by more than 20,000m² of gardens where you can enjoy the outdoor life for most of the year. 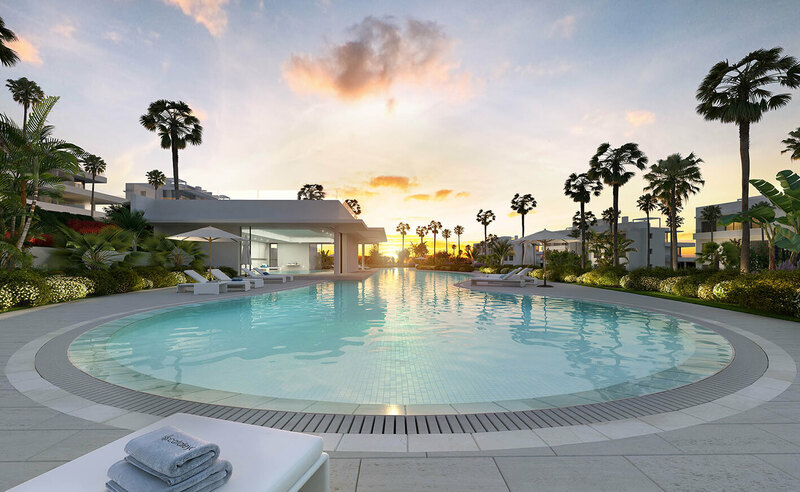 Swimming all year round is made possible by the addition of an amazing indoor heated pool. 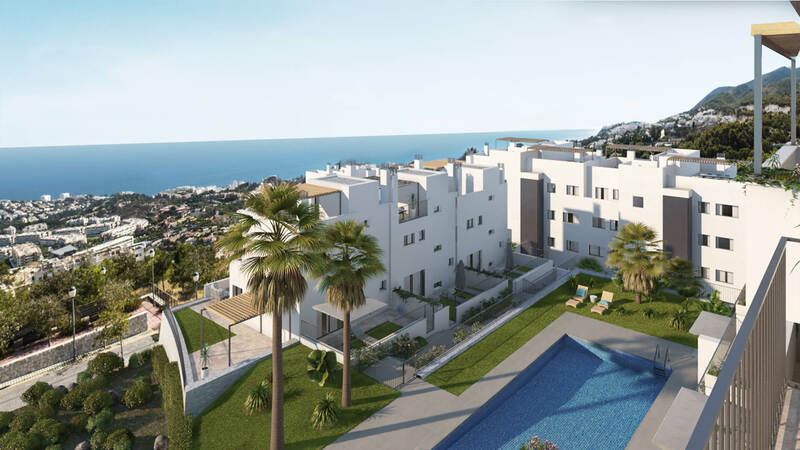 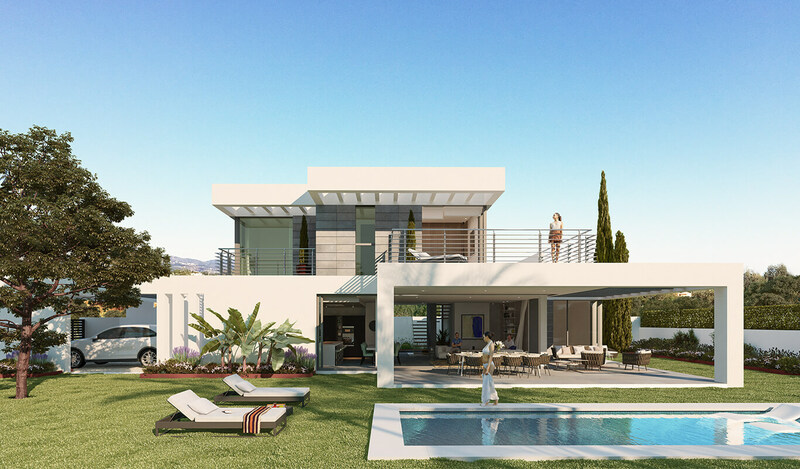 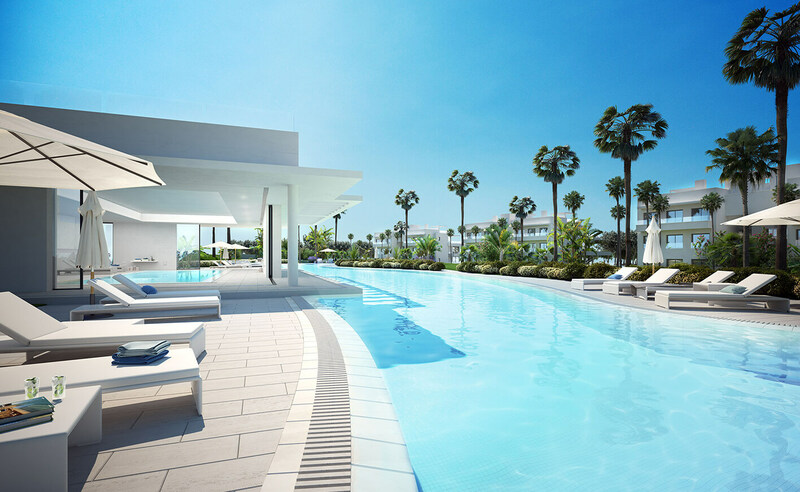 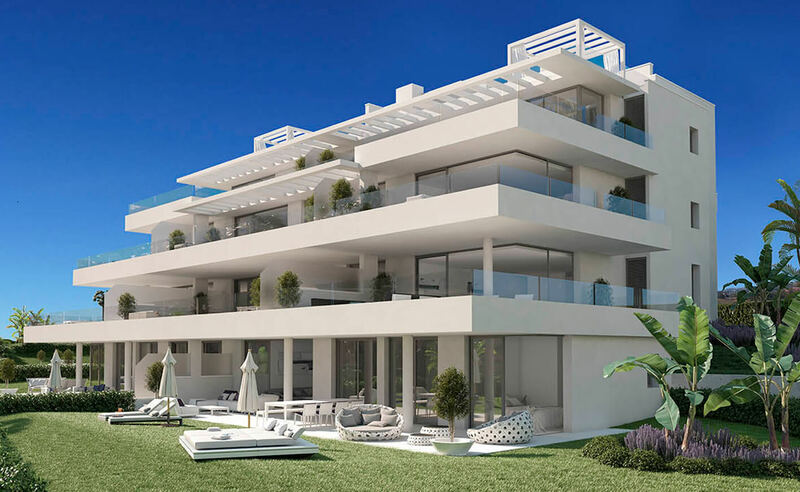 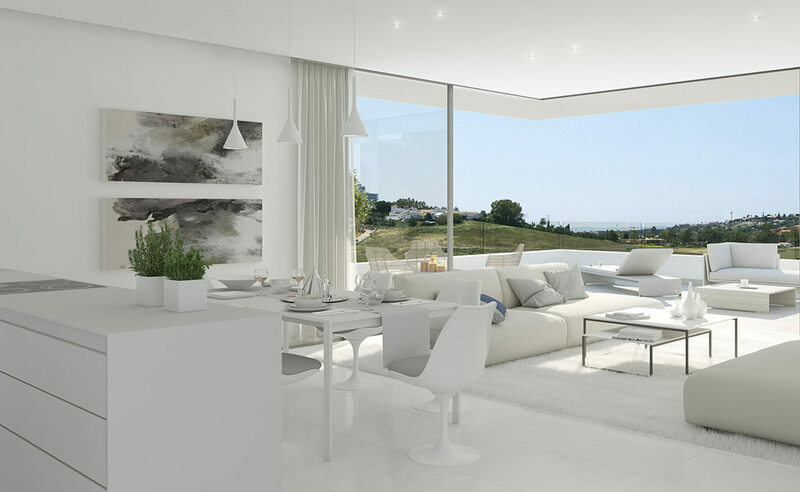 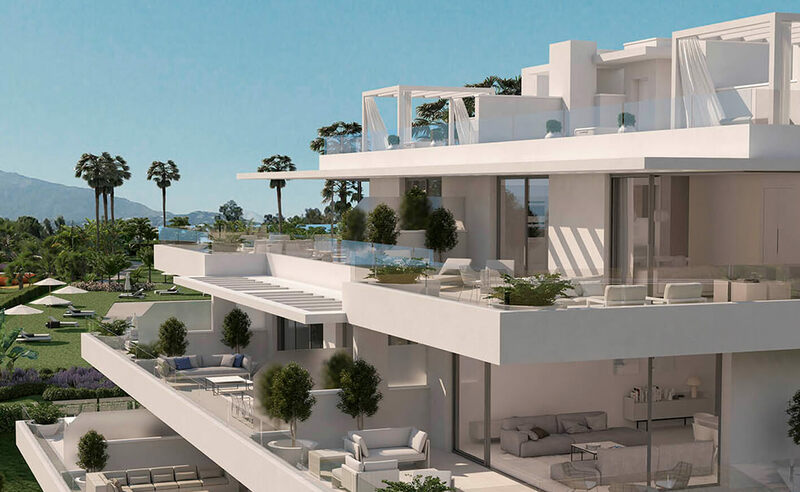 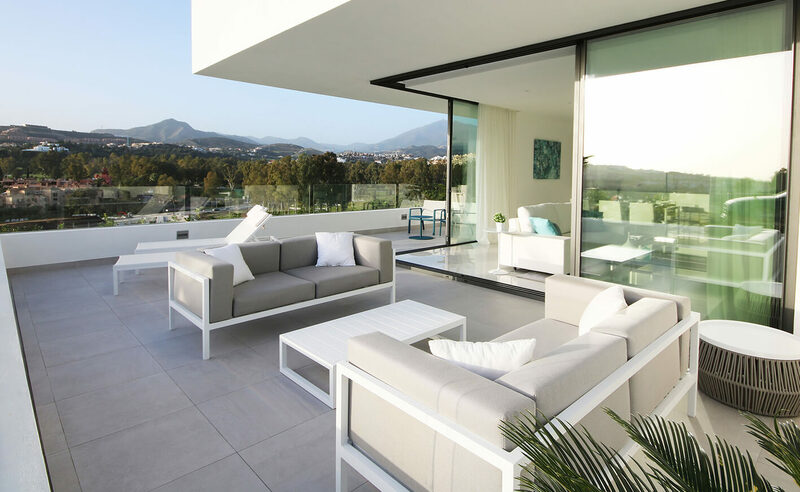 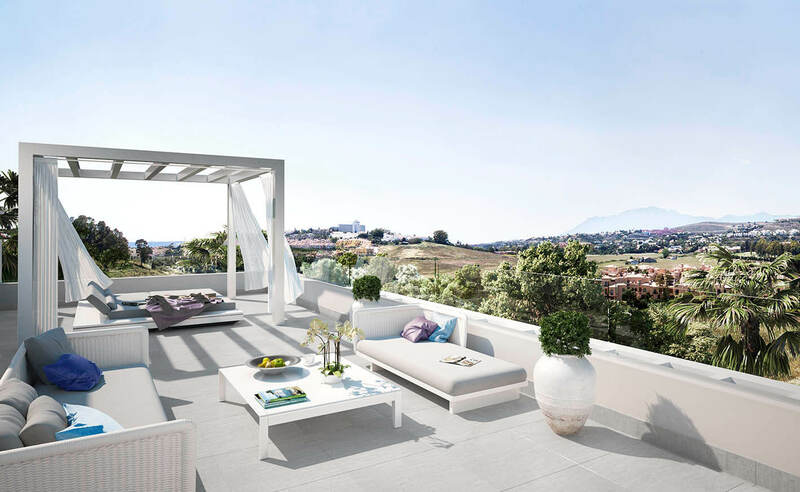 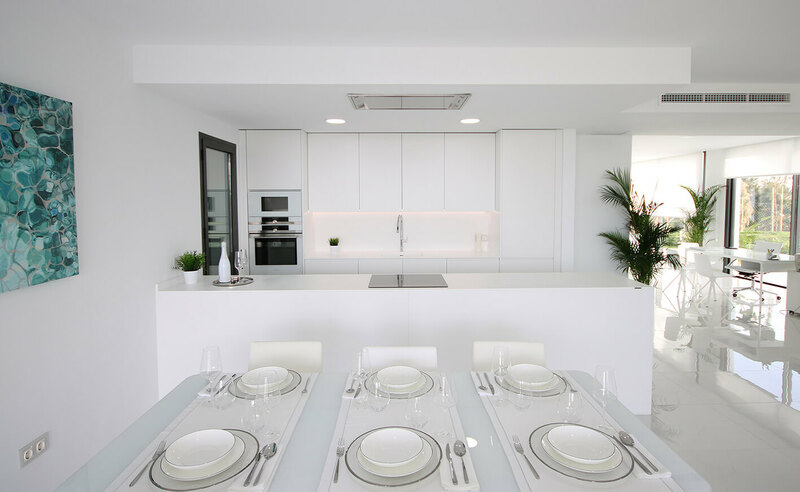 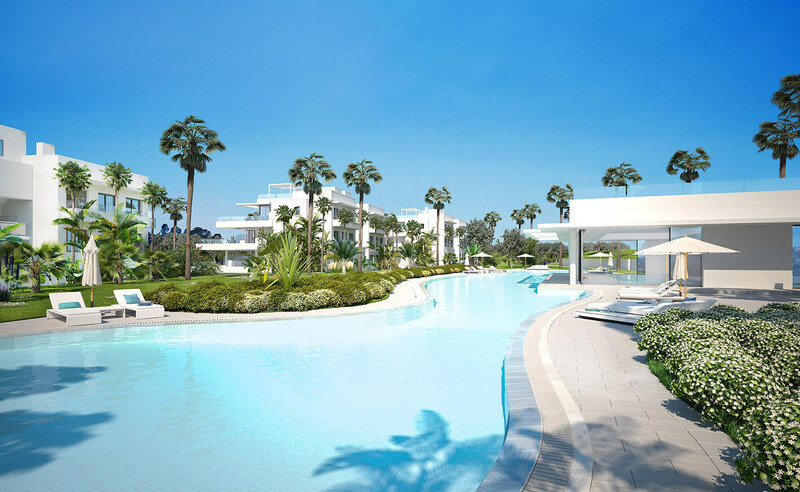 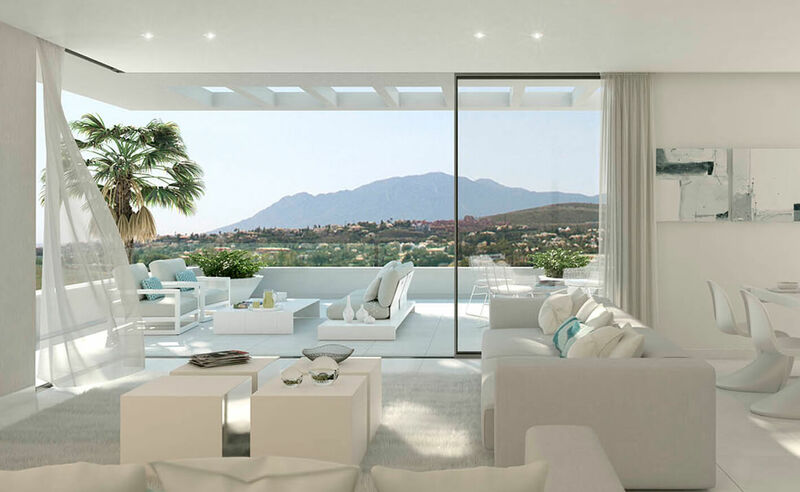 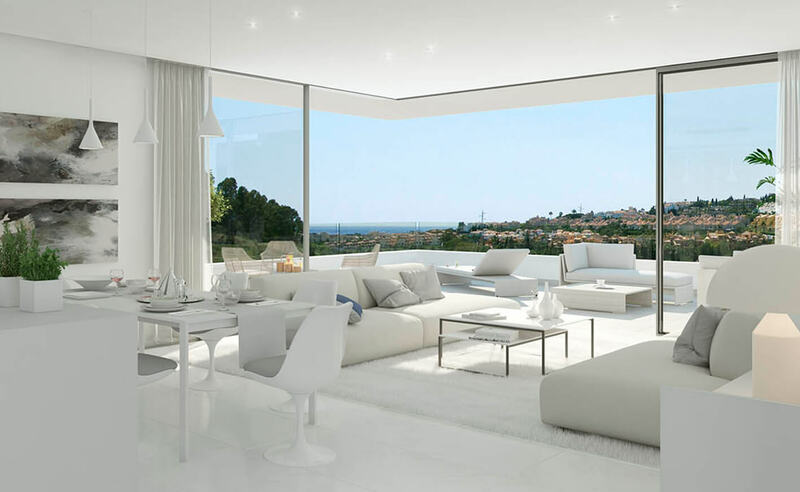 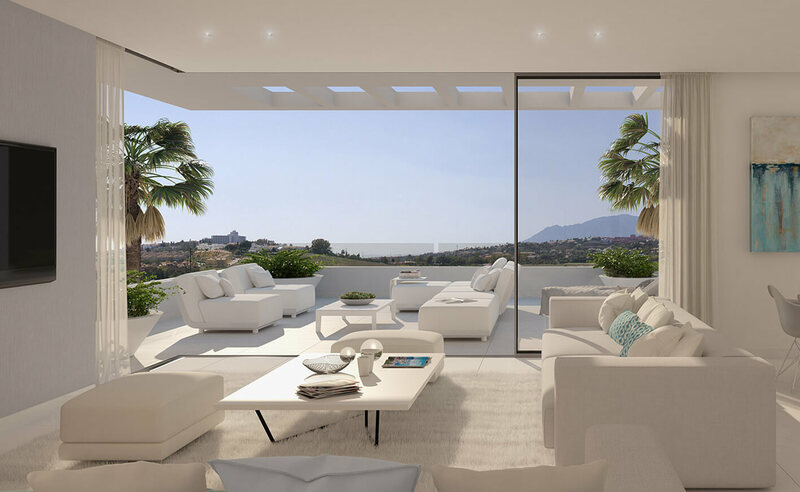 Atalaya Homes - a new modern development located half way between Estepona and Marbella, in the heart of Atalaya Alta. 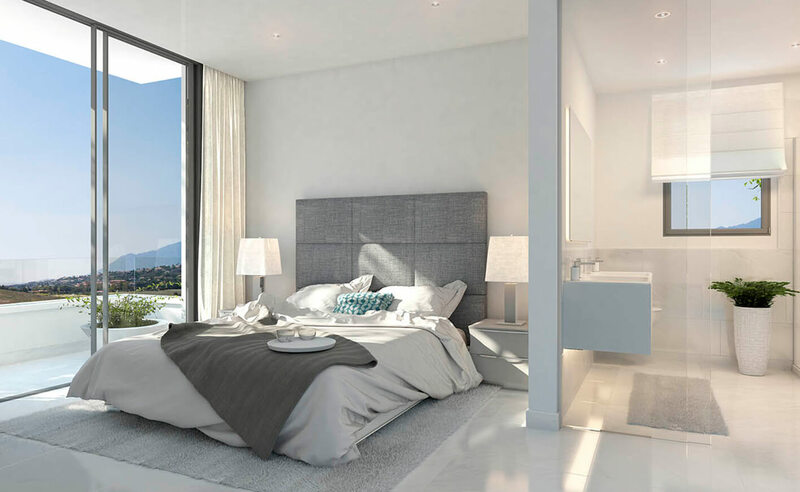 The development is ideally located within easy reach of amenities including supermarkets, schools and golf courses, and is only a 5 minute drive from the beach. 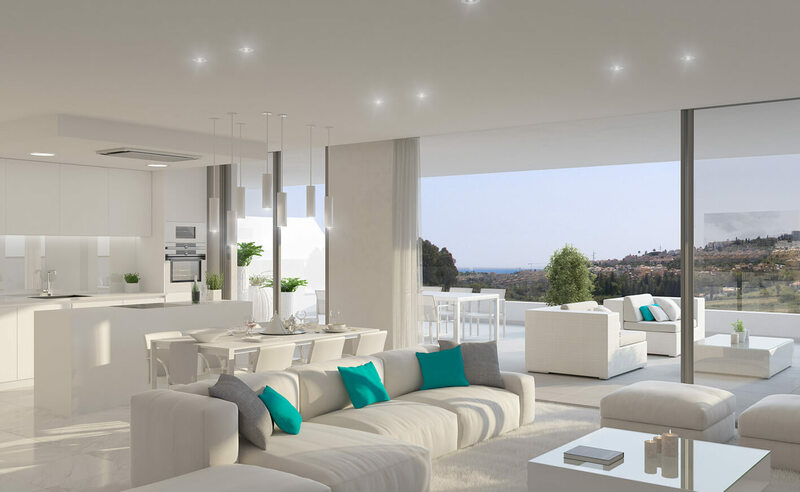 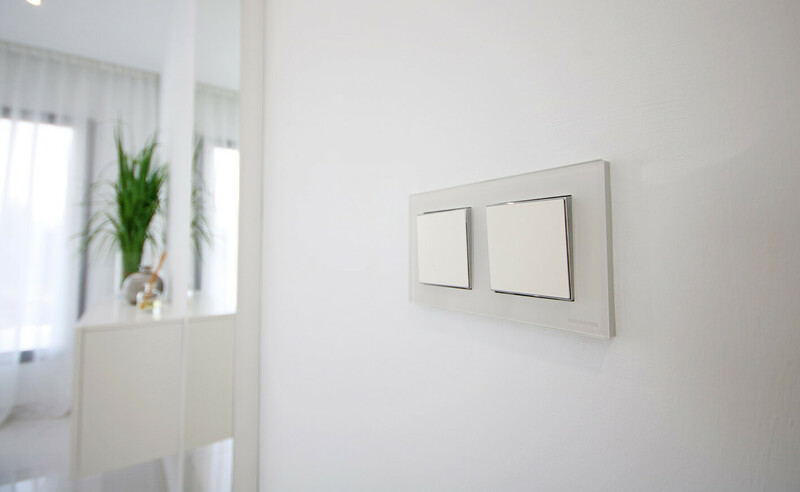 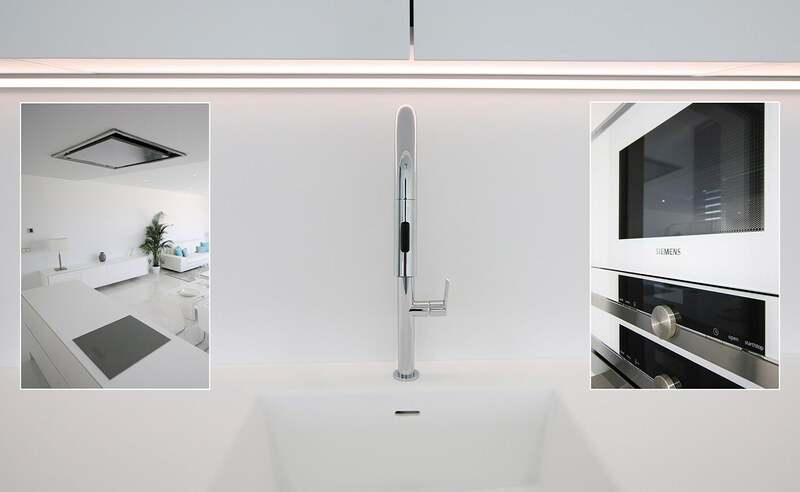 The development consists of 40 top-quality apartments and penthouses within four low-density buildings. 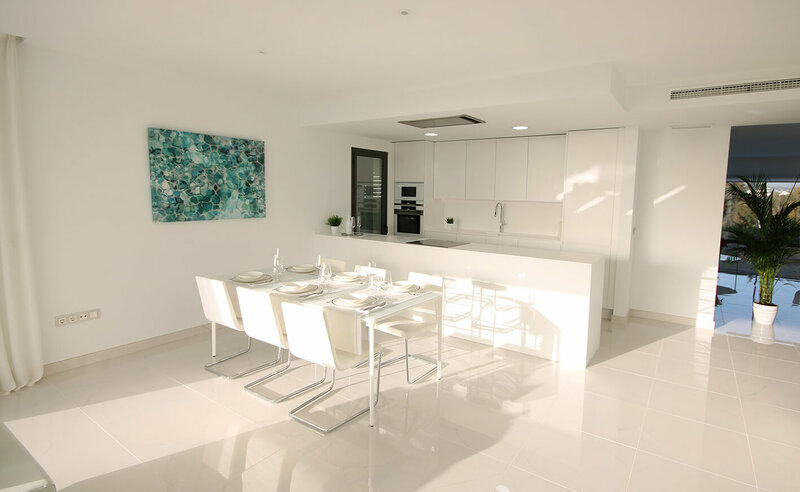 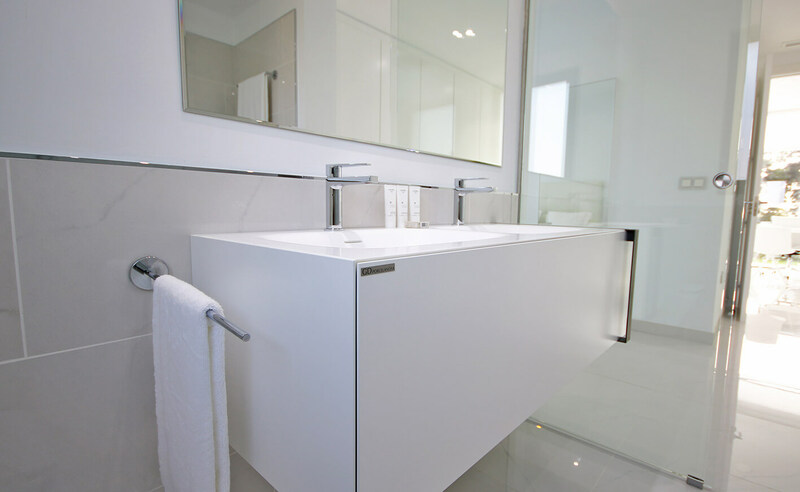 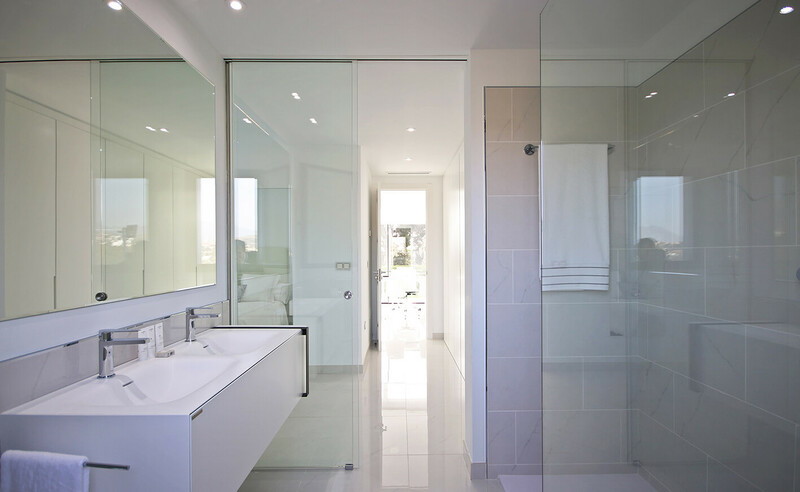 The properties have 2 or three bedrooms and are designed to maximise light and space. 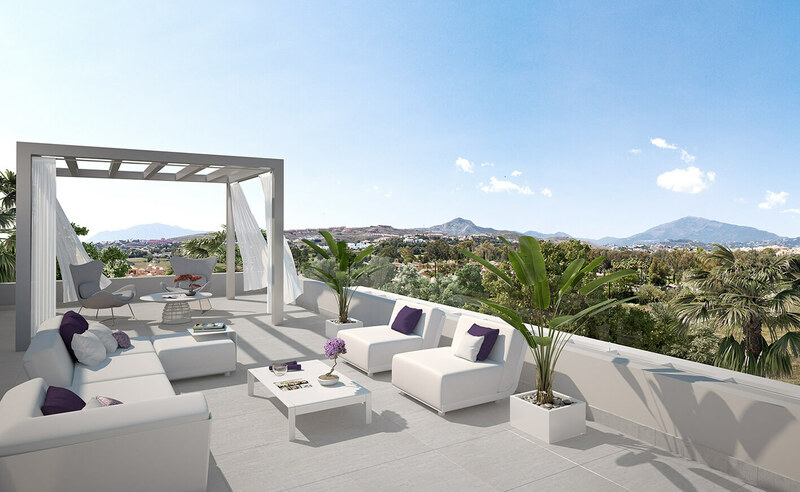 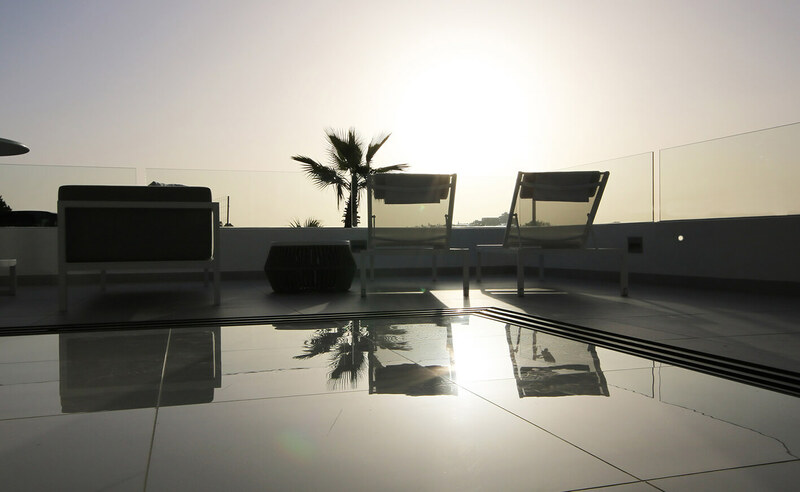 Ground floor apartments benefit from a private terrace of up to 77m² and also a private garden of up to 210m². 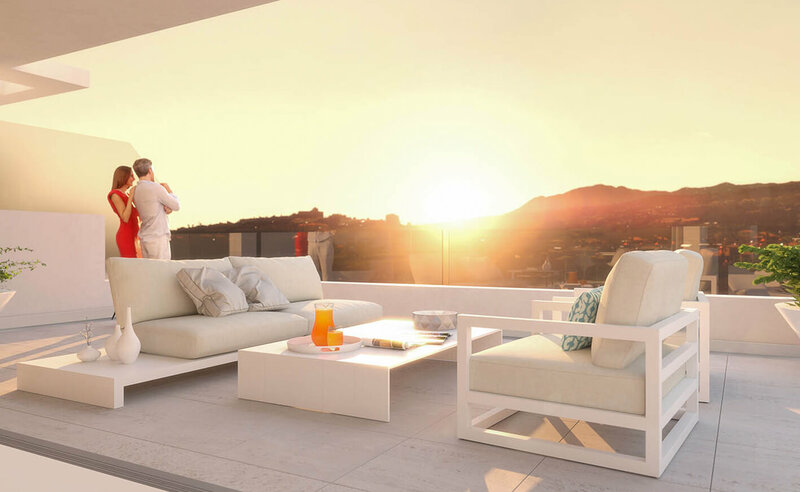 Middle floor apartments benefit from terraces of up to 81m², while the penthouse apartments have a terrace of up to 79m² and also a solarium of 65m². 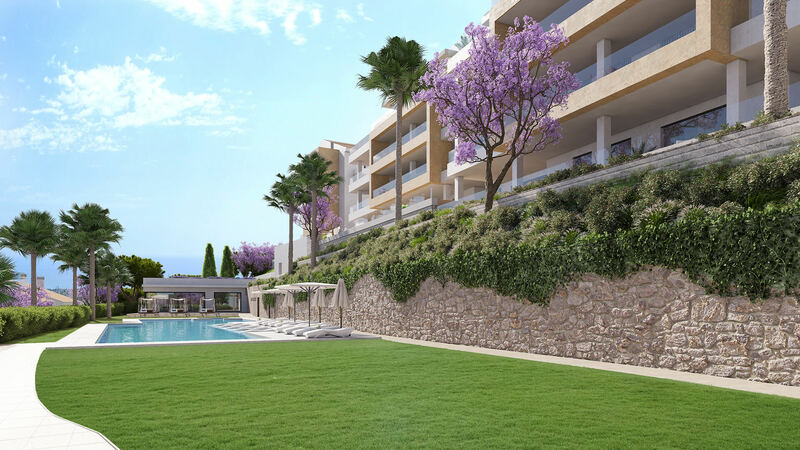 The complex sits on a plot of over 10,000m² meaning there is plenty of outside space to enjoy, including a swimming pool and an "Outdoor Sports and Recreation Area". 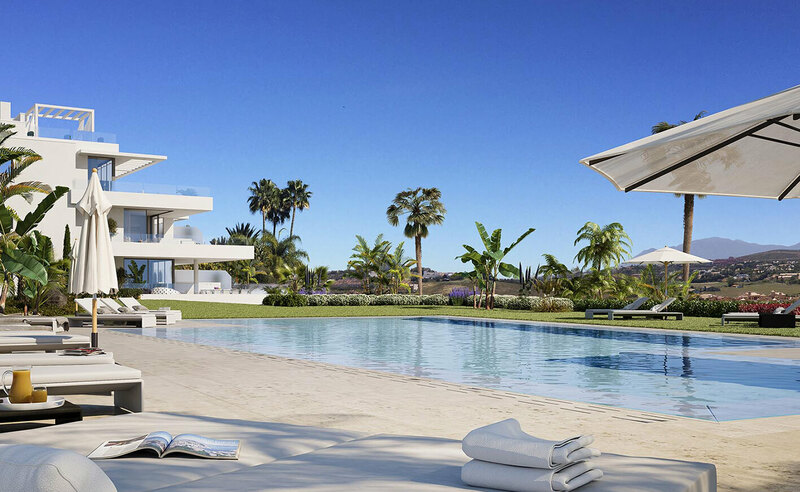 All of this is set in beautiful landscaped gardens. 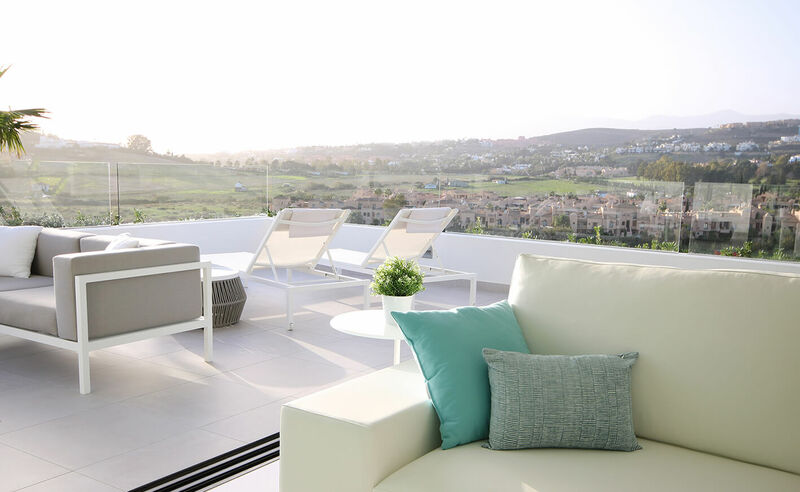 Atalaya Homes is a modern development, blending nature and modern buildings to provide residents with the lifestyle and charm of Andalucia.